China will soon release a multi-episode animation about the life story of Karl Marx to commemorate the 200th anniversary of the birth of the "millennium's greatest thinker," a leading Chinese anime video site announced on Tuesday. 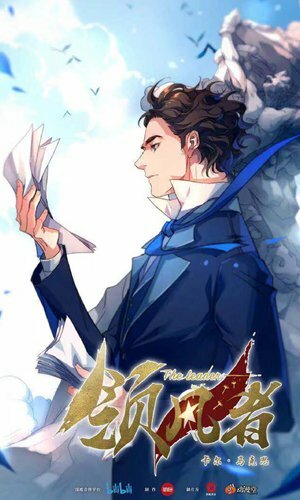 Bilibili, a video site that focuses on anime and games, posted on Sina Weibo that the animation series titled The Leader will talk about how Marx met his wife Jenny and their "thwarted love story," as well as his friendship with Friedrich Engels, his close companion and co-author of the Communist Manifesto. The release date of the animation has not been announced yet. "We don't think works promoting mainstream values will lose their market, as it can also be thrilling and attractive," an insider familiar with the matter, told the Global Times on condition of anonymity on Wednesday. More than 14,000 people have liked the series on Bilibili, and they will get a message once the anime is updated. The Chronicle of the Rabbits, a multi-season animation about China's modern history that started airing in 2015, has been watched more than 100 million times on Bilibili. China, as a country deeply influenced by Marxism, has held number of symposiums and streamed documentaries this year to pay tribute to the great thinker. A conference to mark the 200th anniversary of the birth of the German political thinker was held on May 4, one day before his birthday, at the Great Hall of the People in Beijing.